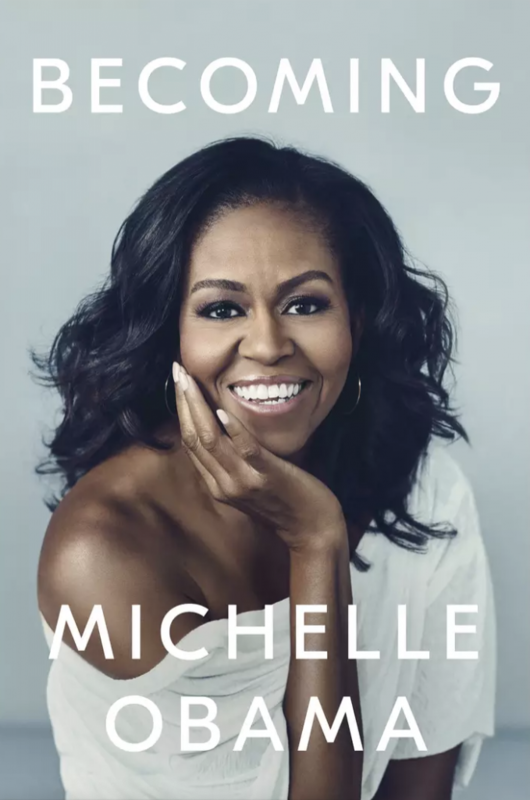 In her new memoir, “Becoming,” former First Lady Michelle Obama admits to having smoked pot as a teen. Her book was released earlier this week. While reminiscing about her transgressions during her youth, Obama wrote that at one point, she fooled around with her high school boyfriend, David. According to her, the two of them smoked pot in his car. Obama, however, did not provide any more details about her pot smoking days. The former FLOTUS also alluded to a “looser, more wild” Barack Obama in his youth. According to her, the future president had smoked weed in the lush volcanic foothills of Oahu. ABC News anchor Robin Roberts interviewed Obama and asked her about her admission. Roberts asked her why she talked about it while not going into great detail. Obama replied that it’s because that was what she did and that it’s part of the “Becoming” story. Everybody, she said, had something they had to work through and figure out. She finds no reason why she should hide what she did from the next generation. The Obama administration is known to be a staunch supporter of cannabis legalization. In a November 2016 interview with The Rolling Stone, the former president called for the federal government to rethink its stance on weed and said that the issue on cannabis ought to be considered a public health issue. Cannabis, he said, should be treated similarly to alcohol and cigarettes. According to Mr. Obama, it is untenable over the long term for the Drug Enforcement Administration (DEA) or the Justice Department to enforce a patchwork of laws where something that is legal in one state could mean a 20-year jail sentence in another state. Mr. Obama also explained that regardless of his position, de-scheduling cannabis is not something he can just do by presidential edict. It should also be noted that it was during the Obama administration that a guideline was established to prohibit the federal government from prosecuting cannabis-related cases in states that have already legalized the drug. This was called the Cole Memo, which the former attorney general, Jeff Sessions, had repealed.